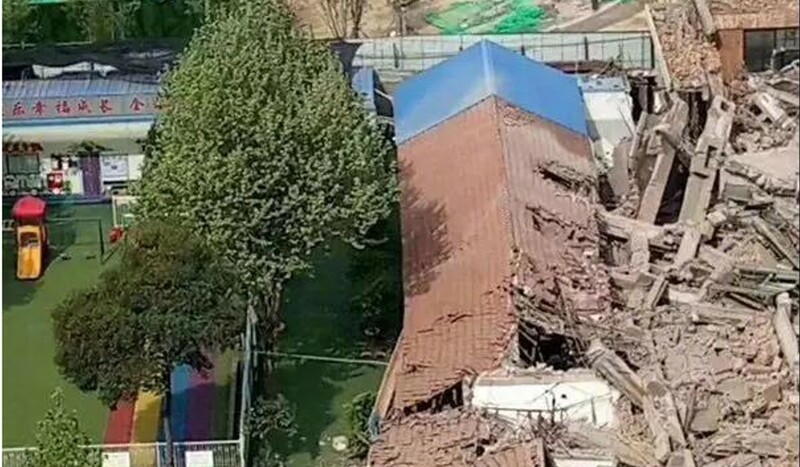 A kindergarten in northwest China has been forced to close temporarily after several of its classrooms and other buildings were flattened by falling debris from an adjacent building site, according to a local media report. 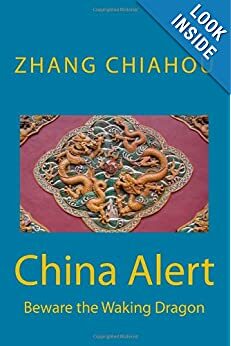 The incident, in Xianyang, Shaanxi province, happened on Sunday so there were no children in any of the rooms at the time, and there were no reports of any injuries. 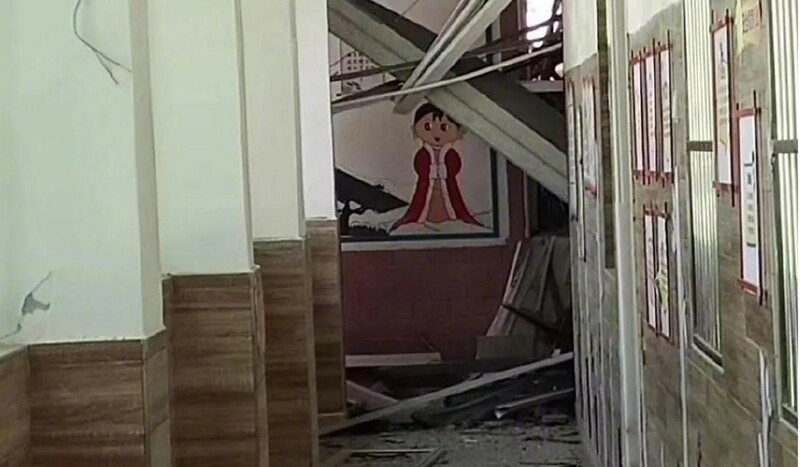 Staff at the privately owned Xintou Kindergarten contacted the parents of its 400 pupils later the same day to tell them classes had been suspended, Shaanxi Transportation Radio reported. The school is next to the site of a former textile factory which is being demolished to make room for a new housing project by Country Garden, China’s largest residential property developer. The report said that one of the buildings being demolished toppled over a wall separating the school from the factory, crushing seven classrooms, four toilet blocks, three kitchens and a first aid room. After an investigation by the emergency services and local authorities, the developer agreed to compensate the school’s owners for the damage caused and plans are being drawn up to restore the property to its original state. Several parents gathered at the site to inquire about when it would reopen. 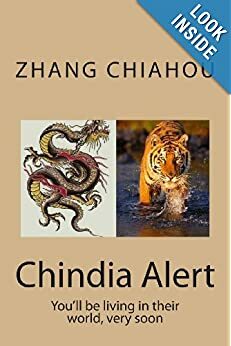 The report did not give a precise date but said it was likely to be early next week. According to figures from the local land resources authority, Country Garden bought the former factory site for a city record price of 1.99 billion yuan (US$297 million) last year.